After debuting on Series II Records joint 3″ series club with Eggnog Records, The Argyle Wishlist return with their infectious lo-fi indie pop. My Thoughts Exactly follows the twee-pop this Milwaukee, WI band has established as their trait over the past several years. 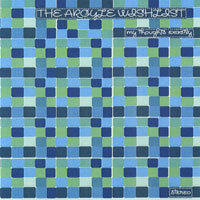 Featuring jangly guitars and lovable vocal hooks, and hints of orchestration with a backing trumpet, The Argyle Wishlist succeed in creating the perfect album for a DIY label like Series II. Amidst songs like “(You Make) Everything Else OK” and “Place Of Birth”… hell, and let’s toss in “Don’t Change A Thing” and “When The Night Comes To And End” while we’re at it… it’s hard to find a weak point on this album. 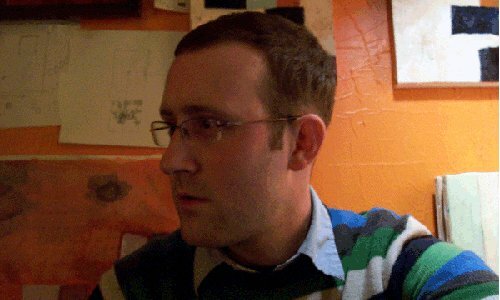 It’s also difficult to pinpoint a song greater than the others. On one end, these songs fit perfectly alongside artists like HHBTM’s The Afternoon Naps, while on the other you could relate them to Matinee Records’ Math & Physics Club. It’s no surprise, as it’s been a long time coming, that Series II Records has entered the realm of these two epic labels.